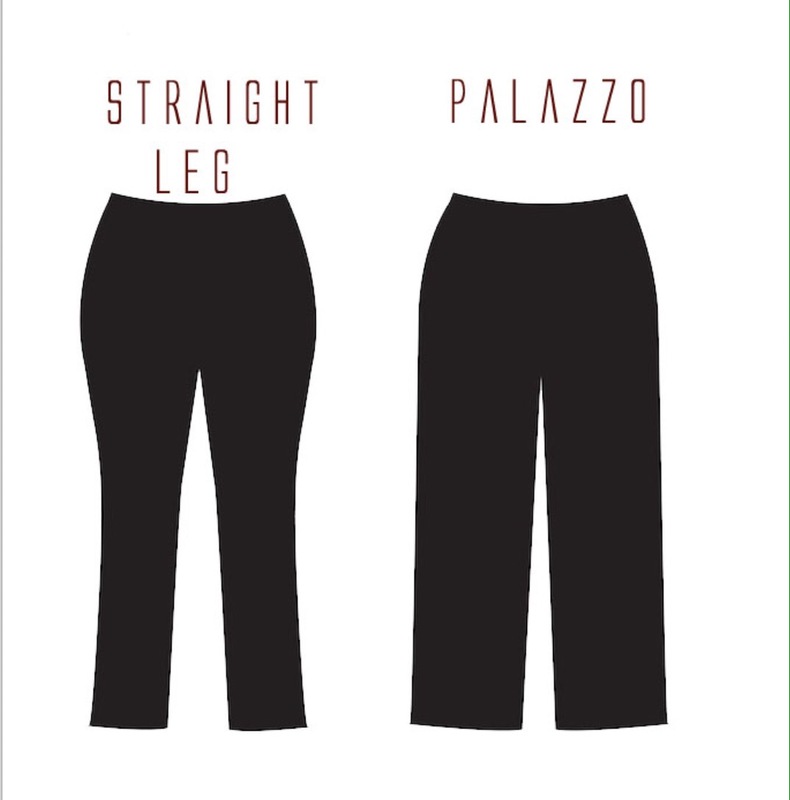 Finally, good quality winter weight fabric, for Hayley Joy Plus size pants. I have finally managed to get warm winter fabric, for the Hayley Joy basic pants, that doesn’t pill (in other words, make those horrible fluffy balls all over). This is Rolls Royce fabric!! I have washed them 5 times, worn them 3 times, and they still look and feel, how I would want them to look. I have had huge issues with my supplier about the shocking quality of the winter pants fabric, in the past. I decided that this year I was not going to stock them, as a lot of you have been very upset at how badly the fabric has worn. And then I got the call to say that they had listened (miracles!) and they have brought in a superior quality. My faith is restored, it’s called TR Roma. The pants fit like a dream and they wash beautifully. Available in Black (in store) and Navy (to order).